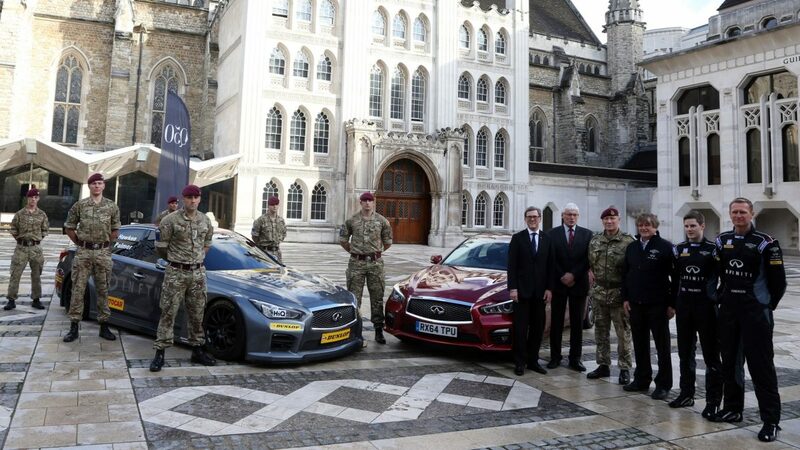 INFINITI has partnered with ‘Support Our Paras Racing’ a not-for-profit team set up to raise awareness and help contribute towards a new charity called Support our Paras. 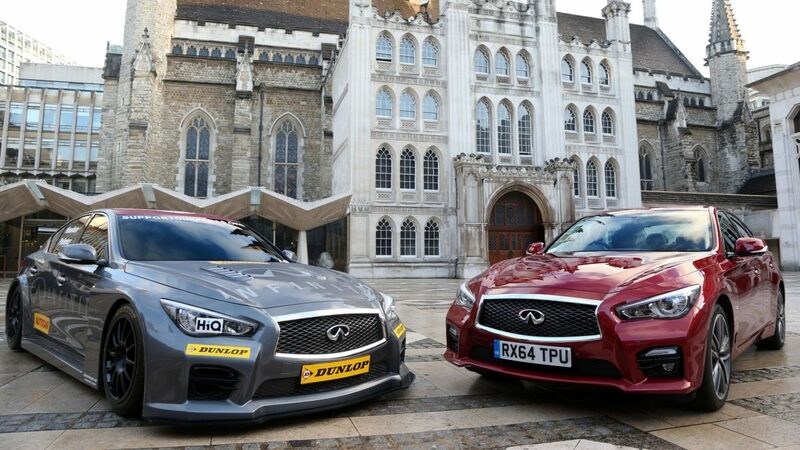 The INFINITI Q50 race car will compete in the Dunlop British Touring Car Championships in 2015. 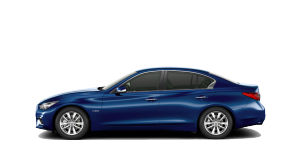 Consisting of 10 race meetings and 30 races at some of UK’s leading circuits, a team of injured paratroopers will make sure our turbo-charged Q50s are race-ready and perform at optimum levels throughout the Championship. 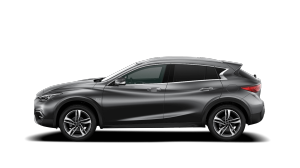 In the future INFINITI Support Our Paras Racing also hope to have a paratrooper in the driving seat as the team continues to train and develop them to pilot status. 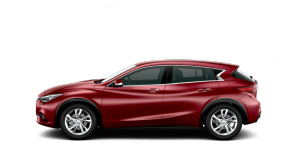 As well as raising awareness for this great cause, all profits raised by the INFINITI Support Our Paras Racing team will be donated to the charity. When asked, Derek Palmer, Team Principal stated: “Of course we are aware of the challenges ahead of us, but with the united forces of The Paras and INFINITI, we believe we have the power to deliver results in the BTCC”.